Lloyd's Military Campaign Charts, showing the principal places of interest, compiled from official data by Gen. E.L. Viele and C. Haskins. 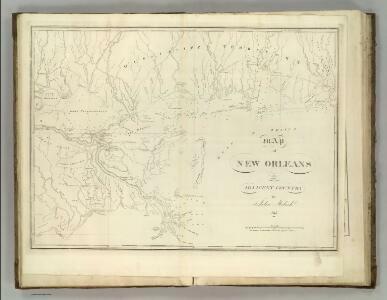 Published under the auspices of the American Geographical and Statistical Society. Mobile Bay.